In this video, Purdue EMBA Class of 2018's Fabiano Artur da Silva describes the value of attending an on-campus EMBA Experience and how attending informed his decision to enroll in Purdue's EMBA program. Visit us at Purdue for our EMBA Experience and get the inside scoop on our Executive MBA programs. These on-campus sessions are typically held on Fridays and Mondays. Find registration links on the right. We waive our program application fee for those who travel to campus to attend a Purdue EMBA Experience! The morning begins with a facility tour and program overview. This is a valuable opportunity to learn about our two EMBA programs in detail. These presentations are hosted by the executive director or admissions director and provide you with a relaxed forum to ask questions and interact directly with staff. After the program overview, your visit continues by attending a class with EMBA students. Be ready to engage in discussions on important management topics. As part of the EMBA Experience, you will have the opportunity to eat lunch with current EMBA students who were in your shoes not too long ago. You can ask questions of current students and hear about the Purdue EMBA from a student perspective. After lunch, you have the opportunity to meet with a member of the Purdue EMBA Programs team, to discuss any additional questions as well as your fit with the program. Let us know if you would like such a meeting. Krannert Center is located on State Street next to the Krannert Building. You can park in the Grant Street parking garage at the corner of Grant and State Streets (across from the Union Club Hotel). Registering for this event will get you a free parking pass. 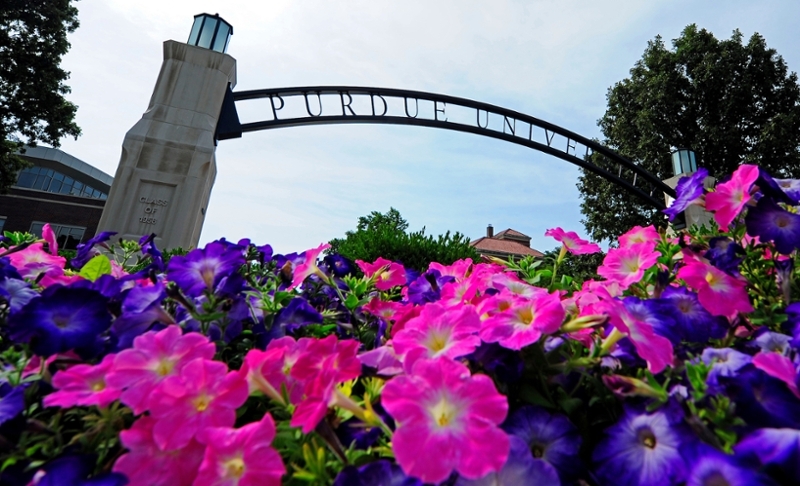 Please find here directions to Purdue's campus, a campus map and other helpful tips. You will receive an email from us with a schedule and other information at least two days before the event unless you register on the day prior to the event. Can't make it to campus for EMBA Experience? Join us for a Virtual Visit! The Purdue EMBA Programs team will pair you with a current student -- an e-ambassador -- for the day. Learn more about this virtual opportunity. In addition to our open houses, we regularly host off-campus events where prospective applicants can meet with students, staff, alumni, and instructors. Catch us on the road or set up a meeting with a member of our team. In order to make the necessary arrangements for your visit, we request you register no later than two business days in advance of the EMBA Experience you would like to attend. Please note that we are in the Eastern Time Zone. Questions about our EMBA Experience? 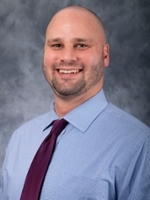 Please contact Brian Grimes, Recruiting and Programs Manager, at 765-494-1554 or grimes25@purdue.edu.